Our jusu snacks are uniquely crafted to bring something new, yet something familiar to people. These snacks won't make you feel guilty, they are delicious, healthy, and organic. Our hot elixirs are decadent, rich, and nutritiously dense. 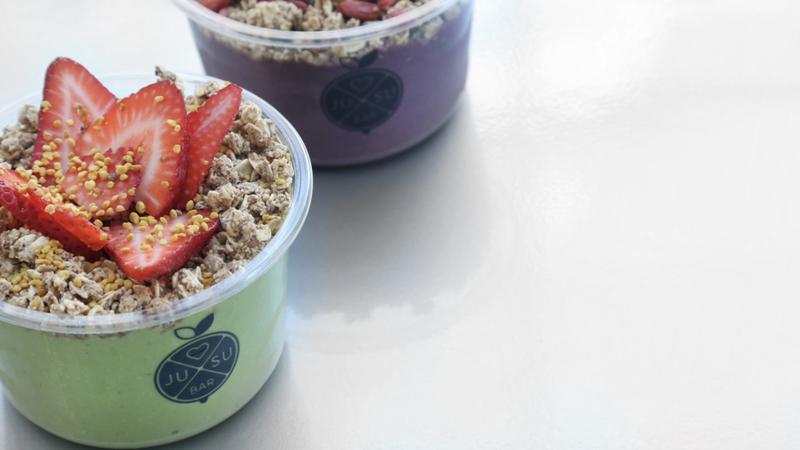 Gone with the sugar and chemical filled syrups and in with natural sweetness, organic ingredients and superfoods to provide you with the ultimate warm up on a cold day. Introducing our Hemp Seed Oil Infused product line - Powered by the passion to continue to be on the cutting edge of health and wellness. Hemp Seed Oil and the chemicals found within the Cannabis plant are taking the world by storm. Our Hemp Seed Oil is pure cold-pressed, and 100% organic. 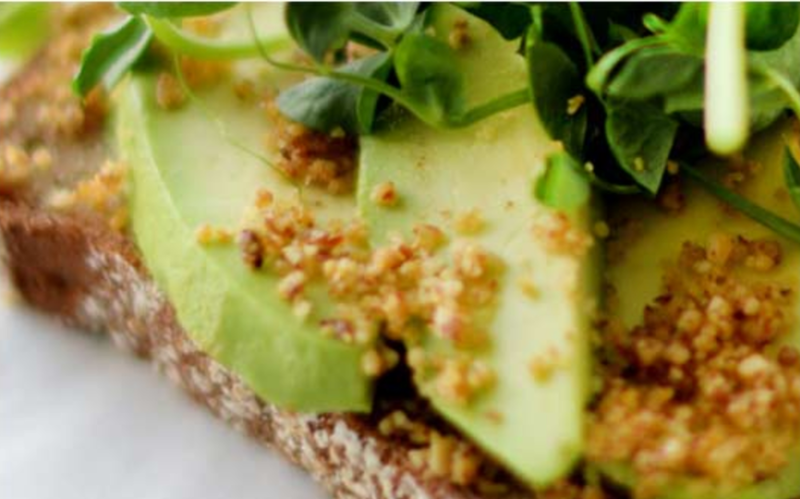 Avocado and Maca toasts bring nutrient dense micro-greens and superfoods to a breakfast and snack favourite. The secret ingredient to Jusu salads is: fresh produce and handmade sauces. This way you are guaranteed to enjoy a homemade taste and feel that is elevated with the Jusu Superfood infusion that is found in these products. Save the best for last, our desserts are vegan and gluten free and actually healthy! No artificial sweeteners. Real.Good.